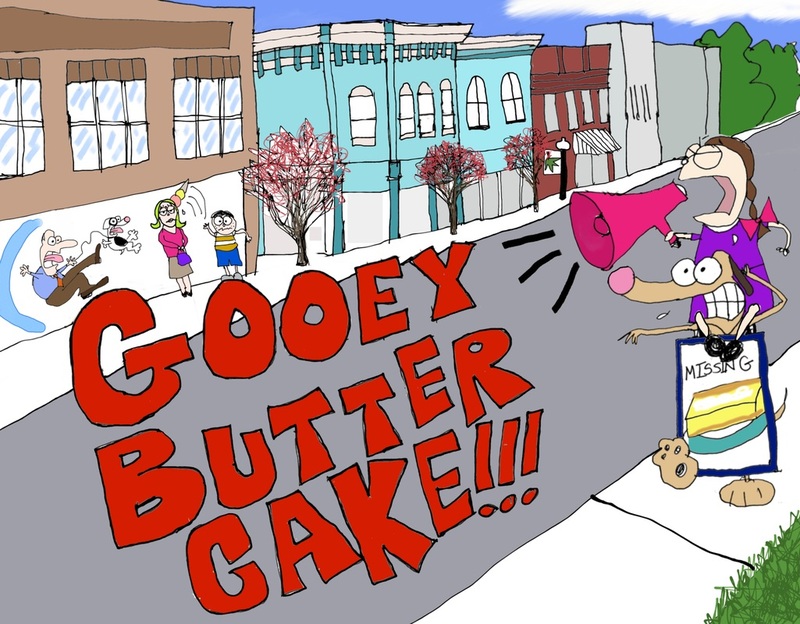 "A Book For the St. Louisan Who Has Everything!" 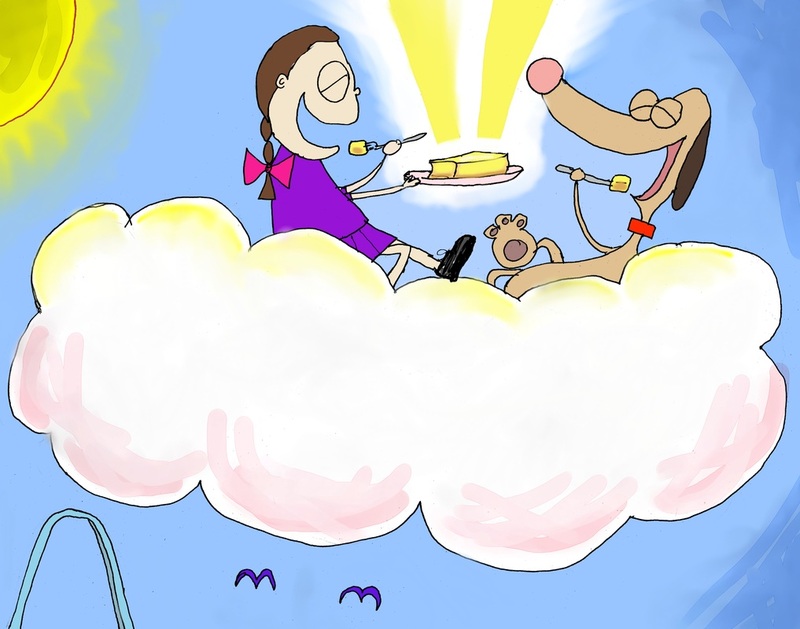 So, when her piece of butter cake vanishes, she and her faithful pooch embark on a search that leads them all across the St. Louis area. 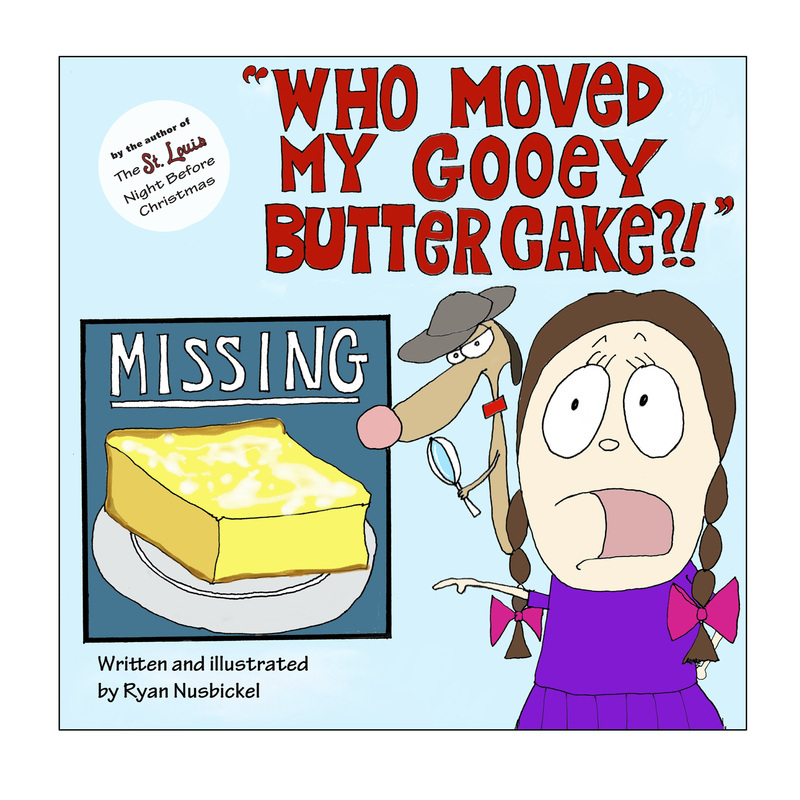 Ryan Nusbickel, the author and illustrator of The St. Louis Night Before Christmas, brings you his latest lip-smacking creation: "Who Moved My Gooey Butter Cake?!"